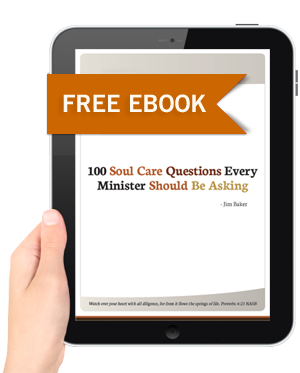 Over the course of a minister’s career he or she will attend thousands of church staff meetings. Do the math, it adds up to years of meetings. 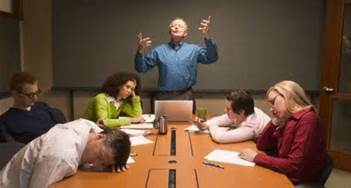 Some meetings are good, even great, but most not so much. It doesn’t have to be that way. You can re-engineer your staff meetings to make them engaging, relevant, and impactful by adopting an approach that is revolutionizing secondary school learning. It’s called “flipping the classroom.” In essence, “flipping the classroom” means students first gain exposure to new information outside the class, usually via videos and online materials, and then use class time to synthesize, discuss, and apply the knowledge. This same approach educators have found to increase engagement and retention can be applied to transform your church staff meetings. Framing Issues – we believe……., therefore we will……. Problem Solving – how do we solve our Sunday space crunch? Decision Making – what is our response to this opportunity? Communication – how will we all agree to respond if we are asked about…….? Research and Development – what are best practices in the area of discipleship? Let’s look at how a flipped church staff meeting might work. Step Three: Assign someone to briefly review the material sent in advance, reminding them of the “what” and “why” of the key concepts. Why not experiment? Flip some staff meetings. It will improve the quality of your church staff meetings and encourage your staff to use the technique in their leader, volunteer, and team meetings. Jim Baker’s willingness to share his insights and wisdom with the larger church is an enormous gift. Probably no one I know has a better grasp of what it takes to effectively organize God’s people to accomplish the mission set before us. 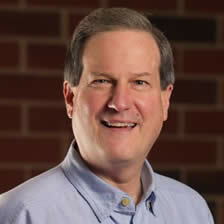 I am thankful that Sacred Structures will allow many more to benefit from Jim’s experience and expertise.